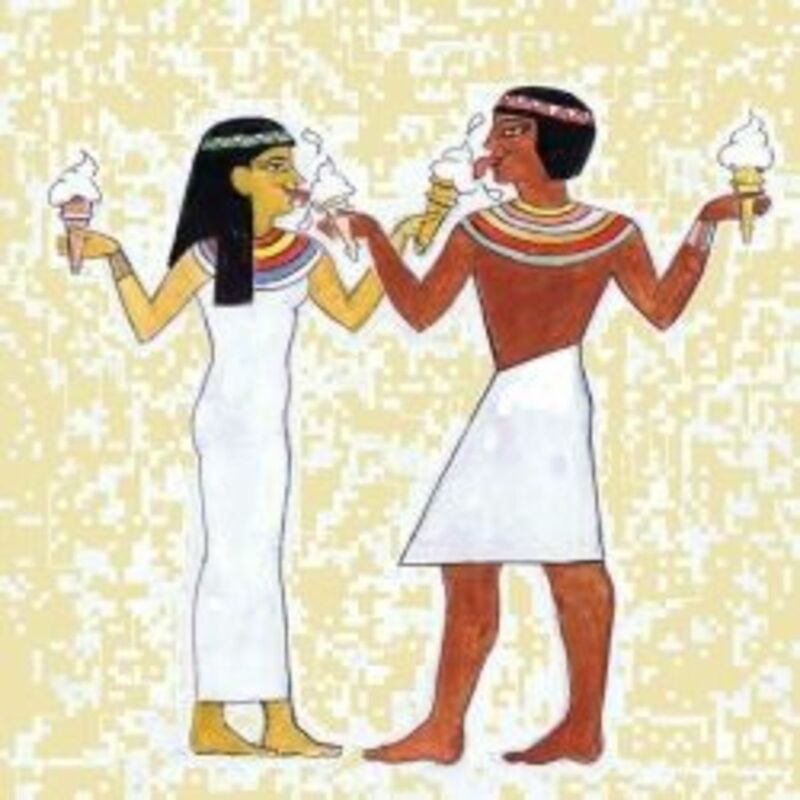 On a hot day there is nothing nicer than ice cream and what would we do without it, but could ice cream be made in Ancient Egypt? Sitting in a hot room in the midsummer heat led me to wonder more about ancient peoples and whether Tutankhamun or Cleopatra could have indulged the odd Ben and Jerry's craving. 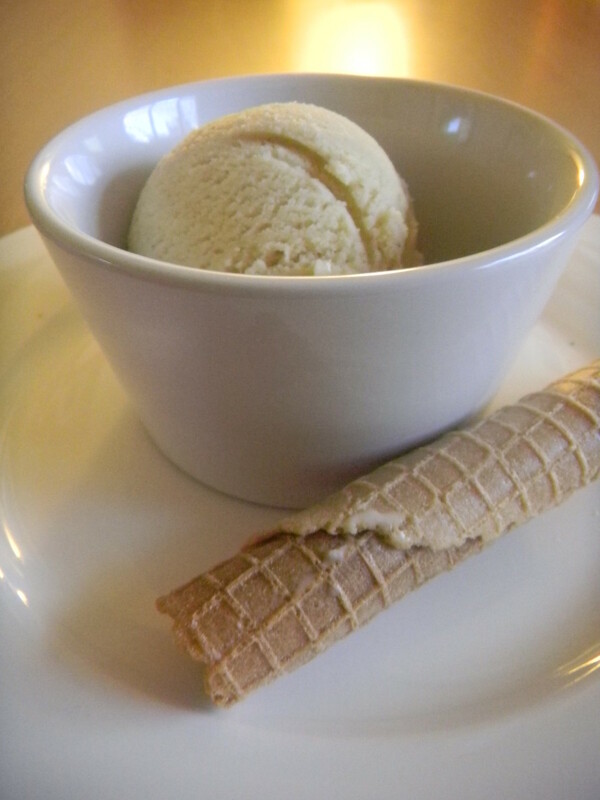 It is known that the Chinese had ice cream, that the Romans knew how to create sorbet too. Nero undoubtedly nibbled on an ice between fiddling tunes to the accompaniment of a burning Rome. How could ice be made in a hot dry climate? How could ice cream be made by ancient people? After a little research, I discovered to my delight that the technology of ancient Persia, Rome and Egypt would have been up to the task - if you had the money and resources of course. Even more interesting were the alternative technologies for air conditioning and refrigeration without using electricity! How did the Ancients get their ice? Desert people? Ice? Who knew! Received wisdom has ancient people importing ice from overseas or mountain tops and storing it as long as they could in ice houses. This made ice an expensive luxury... Even articles I read while researching this insist the Romans could not make real ice cream! This is a statement I doubt fervently, since they were clever enough to do virtually everything else we didn't discover until the 19th century... But wait! Ice could easily be made in the deserts of ancient Iran or Egypt. Both the Romans AND the Persians knew exactly how, and doubtless the Egyptians could do it too! The ideal conditions for making ice naturally exist in intercontinental deserts where temperature changes are extreme, especially in Winter. The basic principles revolve around heat exchange and evaporation. The great deserts in the middle of continents can be viciously hot in the day time and freezing at night. There is no day time cloud cover for insulation and little shelter. The Romans knew how to make ice in these conditions and the ancient Iranians could produce on an industrial scale with their wisdom. The Romans would dig a pit which they would line with tightly packed straw. Into this, they would place a container full of water. The straw would act as insulation keeping the heat in and encouraging evaporation at night. They would cover the hole with shiny metal shields to reflect the sun and prevent the water just evaporating in the day. At night, they would remove the shields and the cold desert temperature combined with the warm water evaporating would lead to ice forming around the edge of the container. This could be collected up and and stored, the process peaking at 3 or 4 in the morning. The ancient Iranians were even better at it. They used an amazing system for production on a large scale. The ancient Iranian (or Persian) ice builder consisted of a huge pit. This pit would typically be 10 to 15 metres deep. Within this pit, shallow rectangular lagoons were built from brick. They were 10-20 meters wide and a length some one hundred metres long stretching from East to West. A tall mud brick wall on the South side of the lagoons kept the sun from striking the water directly at sunrise and sunset which were critical times in the process. Two shorter walls were built at the East and West ends. Radiation from the sun would heat the water and evaporation at night would cause ice to form, quantity depending on the time of year, which could be broken and stored in an ice house in the morning! Manual Ice Cream Makers - Using these, you can make ice cream the old fashioned way! It could be great fun to make your own ice cream without electricity. The basic requirements are a metal container inside a wooden container full of ice and salt. This melts the ice and produces super cooled water which freezes the ingredients inside the metal bowl. Constant churning keeps the mixture soft rather than solid! An old fashioned approach to making ice cream The history of churned ice cream goes back many centuries. You can use this as a manual ice cream maker, or cheat like crazy and plug it in! Could Cleopatra have enjoyed a Ben and Jerry's? 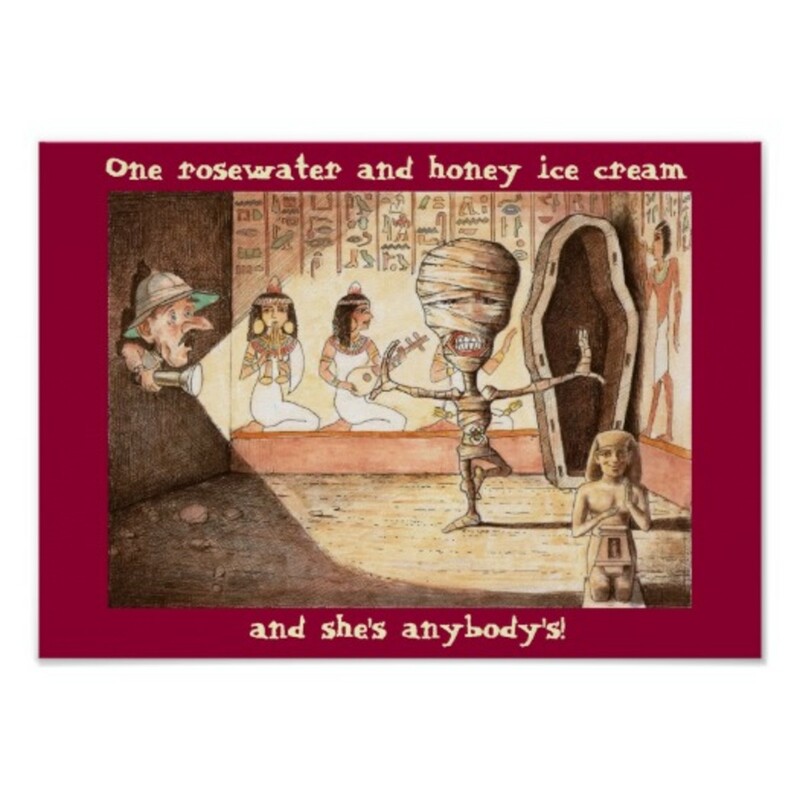 - Did the technology allow for ancient Egyptian ice cream? This ice cream maker has the old nostalgic bucket design but uses electricity. What a cheat! 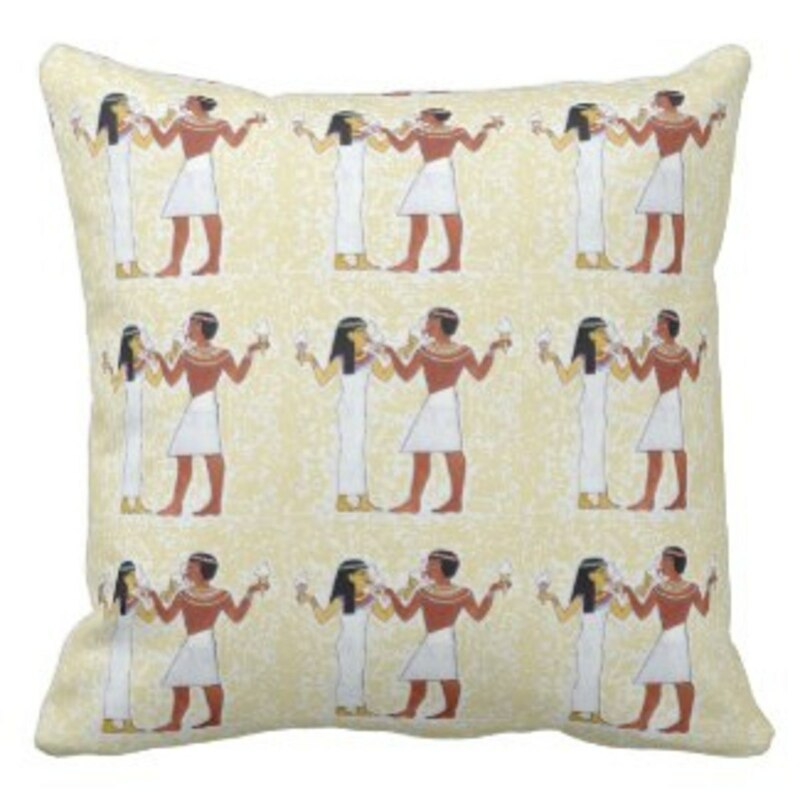 Could Cleopatra have enjoyed ice cream? Yes, why not, ancient people were a lot more imaginative and creative than we give them credit. sierradawn lm: As an armchair Egyptologist for the past 20 some years, I thought I knew everything but I am blown away by your lens! I had never even thought of this before. Thoroughly enjoyed my visit here to your lens. Thank you! Namsak: Yes they could - I have heard of this already. The old ones weren't as dim as we sometimes think. poppy mercer: I'll bet she did, and I bet it was flavoured with rose water. TanoCalvenoa: Sure, why not? If she ever traveled somewhere cold. lesliesinclair: I guess so. They were darn clever back then, as evidenced in their skill in developing the process to make ice. Gregory Moore: It sure sounds like it could have been possible. I wonder what they preferred, Cookies and Cream, or Rocky Road? Ellen Gregory: Yes, but she would have to eat it quickly or in an ice house. Barbara Walton: Sounds as if they could. Nah! Don't be silly. You can't have ice cream without electricity! Well, I see that wasn't a problem was it? How could the ancients keep ice from melting? 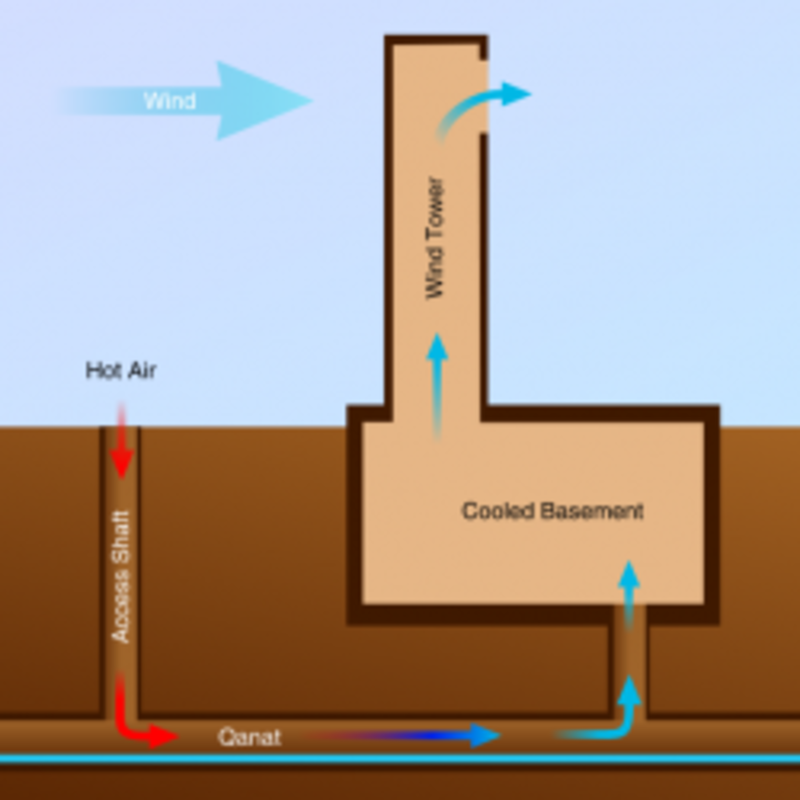 For a more comprehensive article, go to the links listed BUT using a windcatcher system, or a clever heat exchange system, made air conditioning not only possible, but prevalent in ancient Persia. The ancient people's of Greece, Rome, Egypt and Persia were in contact by means of both trade and conquest and some extremely clever technology existed to create frigid temperatures in desert conditions. Today some of these techniques have come to light and are being marketed as carbon-neutral technologies for temperature regulation and air-conditioning in homes, stadiums and schools. To me, it is amazing not just how the observations of Nomadic tent dwellers on how air behaved led to purpose built buildings with natural air conditioning but also how we were so busy sending our limited natural resources up in smoke and pollution that we failed to see the ancients had a much better way of doing it! So, forget the mountain snow wrapped up in straw, the Romans and the Persians knew exactly how to make ice in the desert and they knew how to make efficient, air cooled ice houses to store it in! A great study on a little known subject that is fascinating! Or simply wishful fantasy from a melting Summer brain? The world is not going to stop turning on whether or not my page is historically accurate. I do know my grandmother, Marge, talked about pheasants being kept in a tin box in an insulated pit in the garden of the house where her mother was cook and housekeeper. I found the idea quite revolting at the time, but it seems the hole in the ground variety of refrigerator was actually used for centuries even though it didn't make any ice. That is fact, and where we go from there is personal to our own interests. I have to confess this page is not meant to categorically state that Cleopatra DID have had ice cream made for her. There is no way we will ever know that of course. 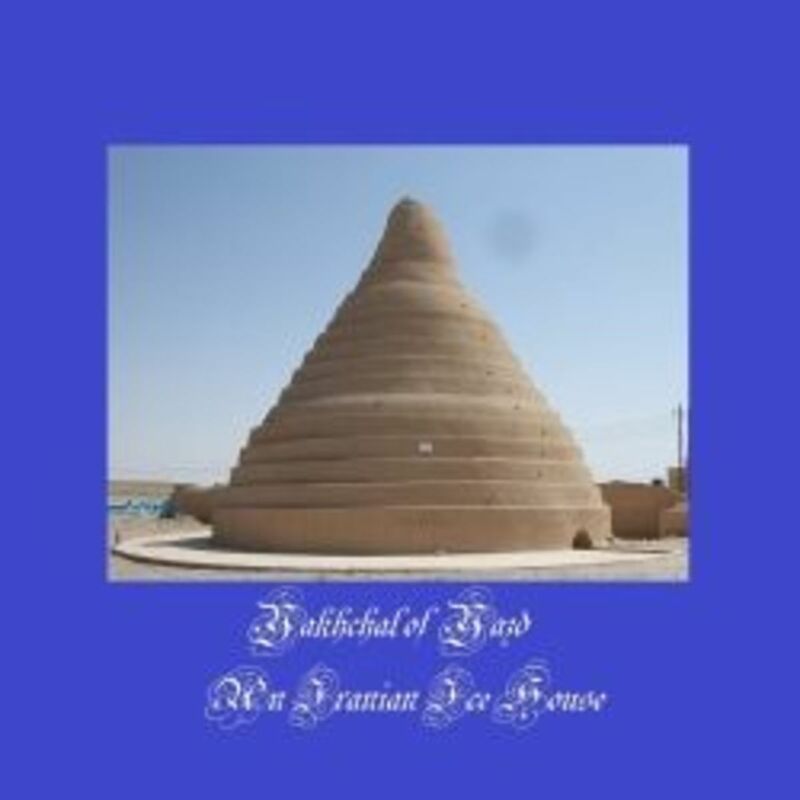 However, it is not beyond the realms of possibility that she COULD have enjoyed ice cream courtesy of Persian ice builders, Middle Eastern wind catcher type cooler towers, and plenty of handsome Nubian slaves to churn the asses milk, rose water and honey in huge containers filled with ice and salt.... What do you think? If you live in a desert, you might like to try these out! Includes a section on the history of ice cream which shows it was eaten in many ancient cultures. Discover, Learn, & Cook Persian Cuisine (by Aglio & Olio) This sounds gorgeous! Where's my ice ball? The history and methods of ice house building. A New Era In Air Management In the last few years there has been a growing demand from Architects, Designers and Building Consultants for more environmentally friendly air management systems. Ever wondered why ice cream is called dessert? - Perhaps this page will help? I love the historic facts in this hub! I'd read about ice cream being a luxury for royalty or landed gentry in Europe, but this is a new concept for me. I sometimes wish we could go back in time and gain an awareness of how they did so many amazing things without the computers and devices we take for granted now. (Like our freezers!). Great hub! Voted up and shared! It's pretty amazing what ancient civilizations did develop, and those in what is now the middle east, north Africa and Western Europe did all inter-mingle far more than we learned in the history books. We now know for example that the Egyptians visited South America. It's considered that the Egyptians also had discovered how to make electricity too. So why not ice, and flavoring it would not be a major advance beyond that. Iranian climate is suited to freezing and cream. Wow, talk about inventive! Both you for thinking to research this...and the ancients! Great topic! When living in the desert you really really do need to invent dessert! I wonder how available this was to ordinary people and not just for the ruling classes. 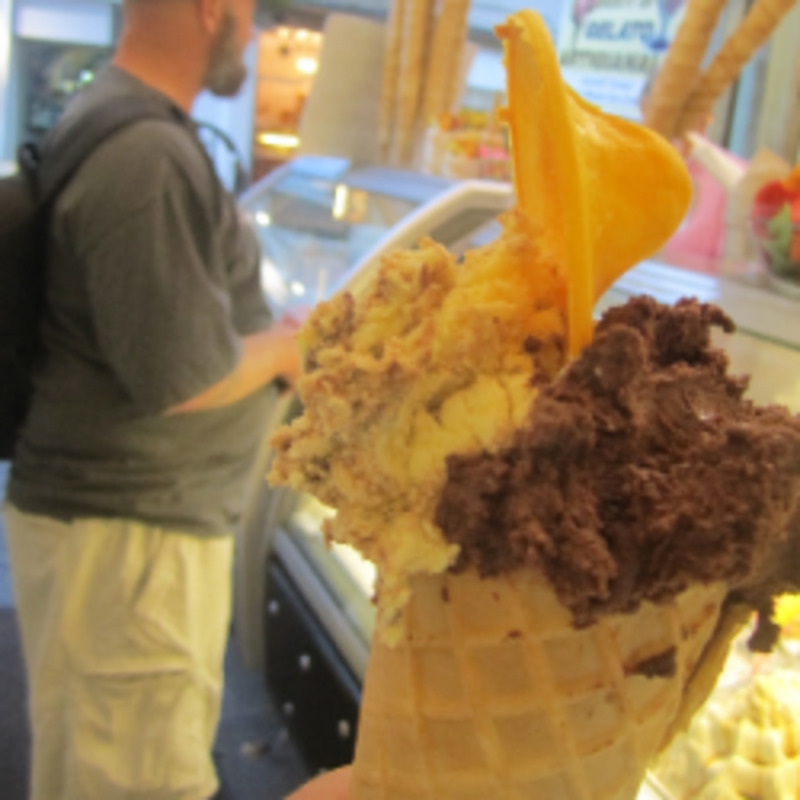 Such a great topic to spring on unsuspecting friends; ice cream in ancient Egypt. What a brilliant idea for an article Lisa. You explained the principles really well, and I enjoyed the speculation too. Thank you for a great read, and for expanding my ideas about the ancient world. I've seen people misspell those words so many times. It's fantastic to think about how this technology developed. I remember when my dad tried to teach me how refrigeration worked and I couldn't grasp it. This seems to make a lot more sense. Thank you for all the good links and diagrams. While I hope and think Cleo had some ice cream, and anything else she wanted, I'm really loving access to the information on how the ancients achieved such. I see no reason the same principles would not work today. 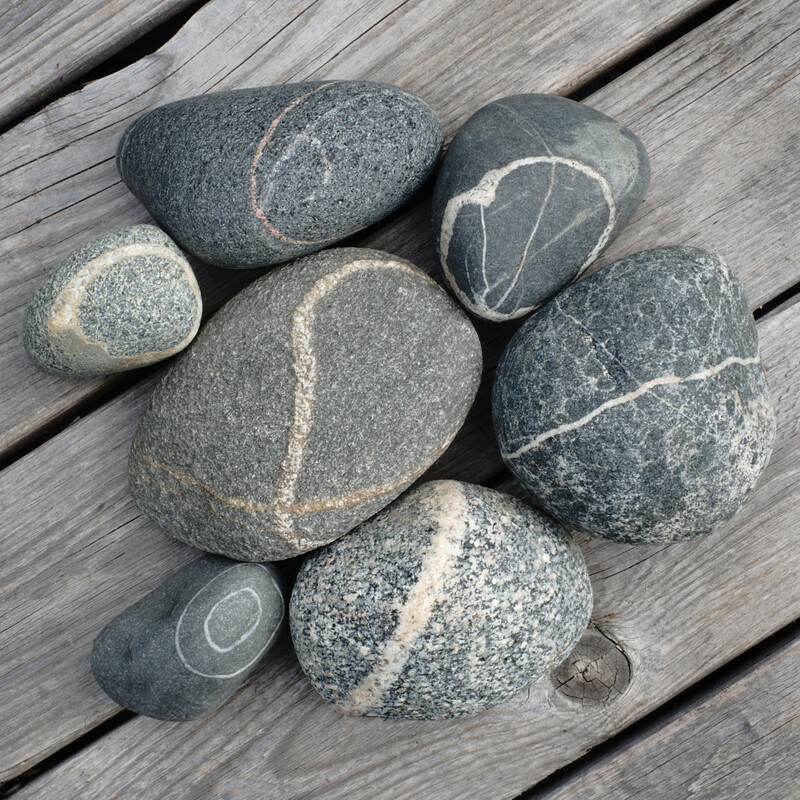 It's fascinating too, to me, the variations on the same concepts found at various locations. Super neat lens! Very well researched and informative lens. I like it! I found this so very interesting. 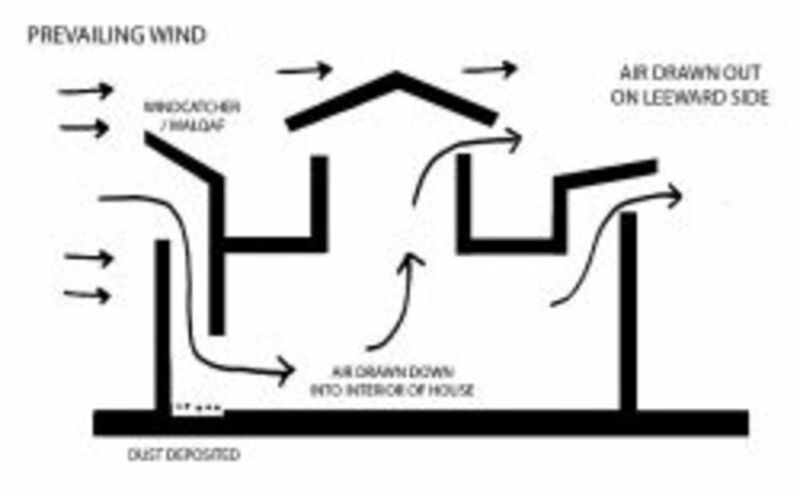 @BLouw: I seem to remember that modern versions of these Windcatcher systems have a temperature controlled shut off valve just to stop them getting too cold at night. Can't find the link right now, but it is amazing just how effective they can be. @peterb6001: Thanks Peter. Yes, and I am still researching. It is fascinating! This is really interesting, seems like you have done a lot of research. This is a brilliant lens. I wonder if this technology could be used to create a refrigerator in an eco house?